Mary Ritner’s Boarding House was a hot bed of abolitionist rhetoric and fiery biblical oratory. 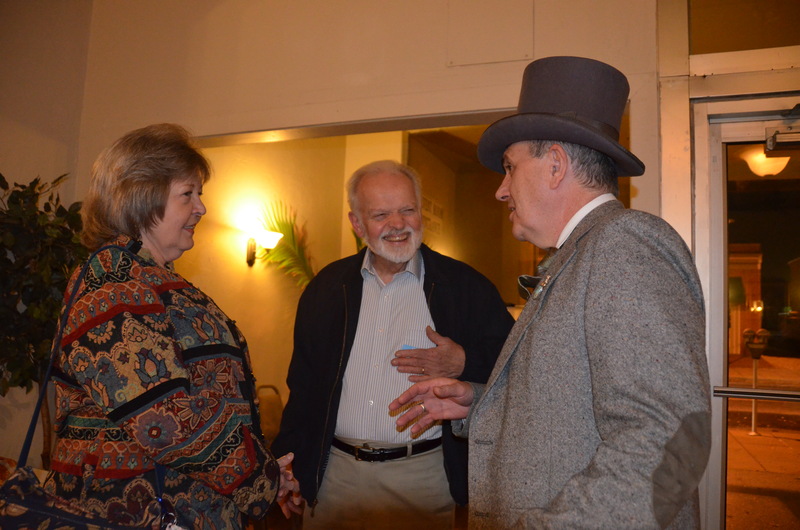 It’s been nearly a century since the great fire of Chambersburg was ignited as one of the penultimate acts of defiance by rebels under orders from Brig. Gen John McCausland. 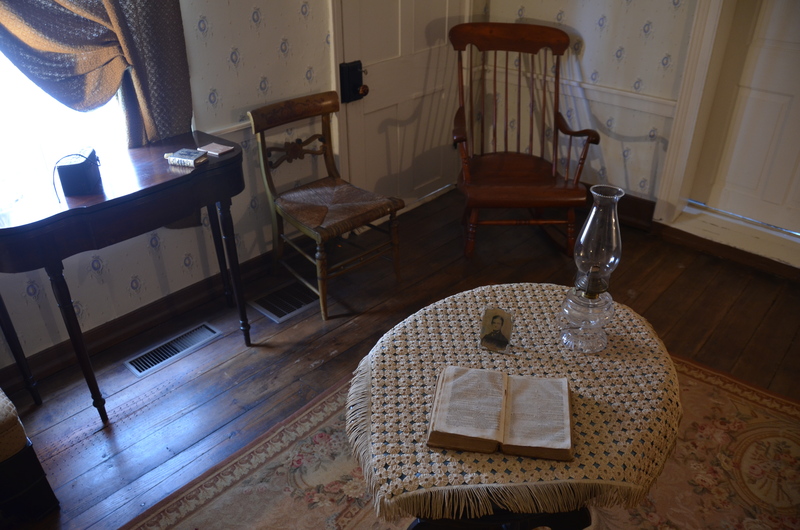 The downstairs parlor reserved for John Brown and his compatriots. As the only major community burned down by Confederate forces during the Civil War, the borough had failed to provide a ransom of $500,000 in US currency or $100,000 in gold when the town was invaded for the third time on July 30, 1864. It was from Chambersburg that John Brown staged weapons and ammunition in the run-up to his ill-fated attack on Harper’s Ferry in 1859. 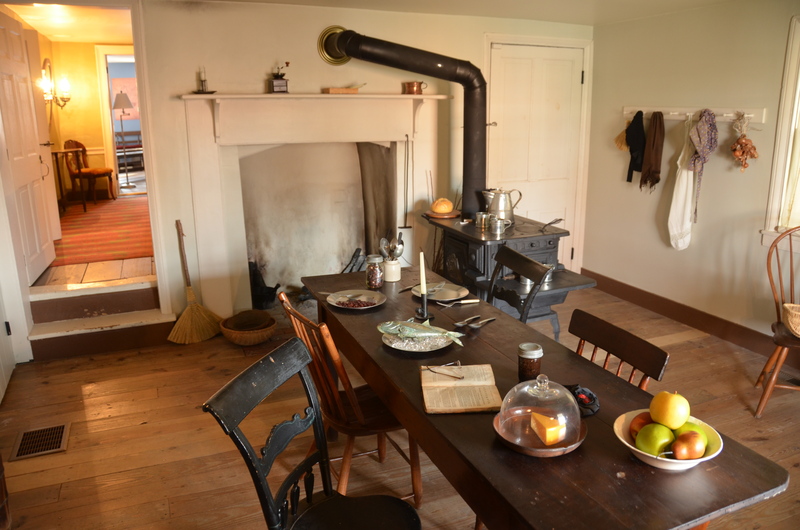 The kitchen of Mary Ritner’s boarding house has a table that once sat John Bartram and his partisan assembly of abolitionists. 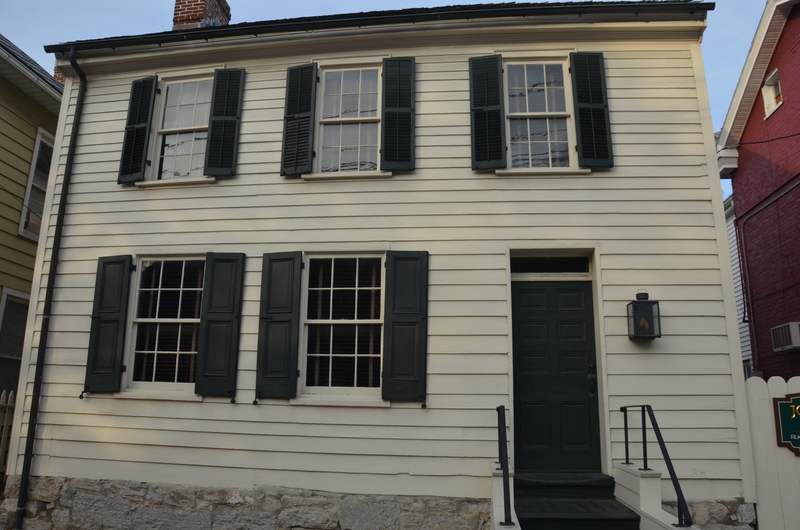 Mary Ritner kept a boarding house at 225 East King Street. John Brown and several of his co-conspirators rented rooms from her while planning the take-over of the federal depot. 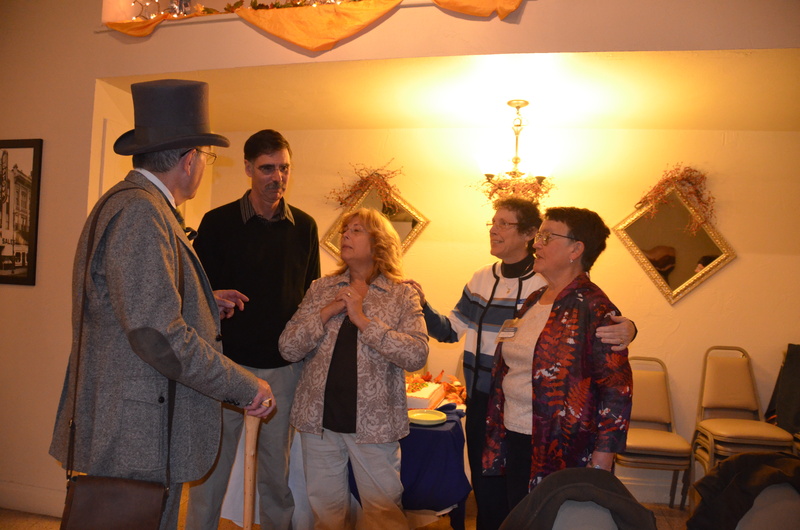 The town was a center for abolitionist sentiments and served as a way station to the Underground Railroad because of its service as a railroad junction. 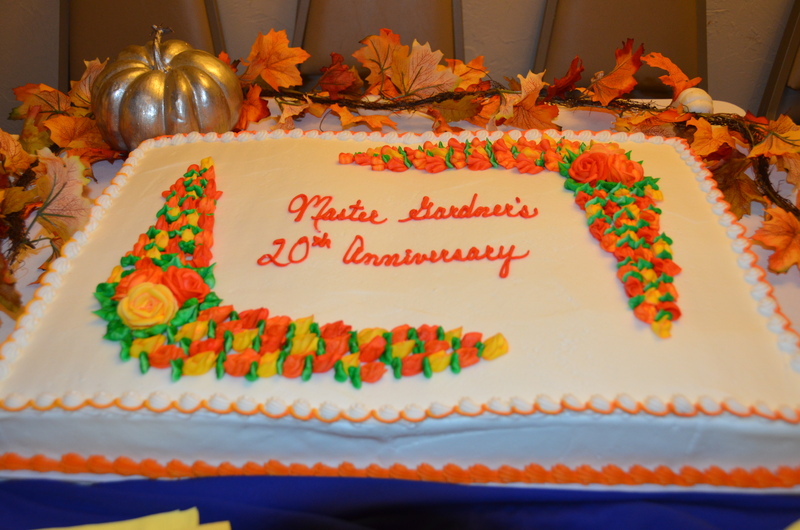 The Master Gardeners were celebrating their 20th anniversary. In the intervening ninety-nine plus years, gardeners have been extremely busy beautifying the city. This year, dozens of them came together under the banner of the State Master Gardener’s Association to celebrate at their annual banquet. Let me state unequivocally: Frederick Law Olmsted is an abolitionist. I wrote extensively of my travels through the slave states of Alabama, Louisiana and Texas in “A Journey in the Seaboard Slave States; With Remarks on Their Economy.” Nothing about the system is sustainable. Entertaining the guests is always part of the thrill of speaking about Landscape Architecture and the history of its art and practice. Landscape design and execution, on the other hand can be very sustainable. The art and theory of Landscape Design should be extended as a perfect way to solve the problems facing human kind by urban crowding, general health of the population, and natural preservation. Without it we are simply abusers of the wealth given by God that we have been charged with stewarding. 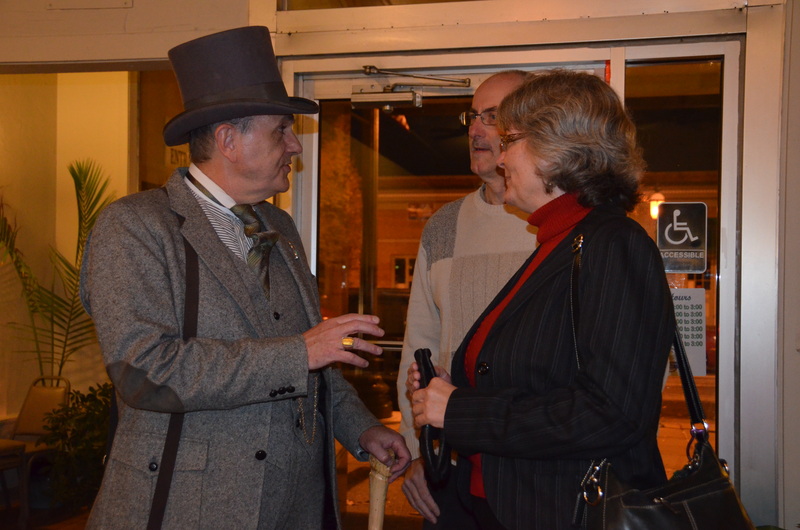 Guests arriving were introduced to the evening’s lecturer: Frederick Law Olmsted. 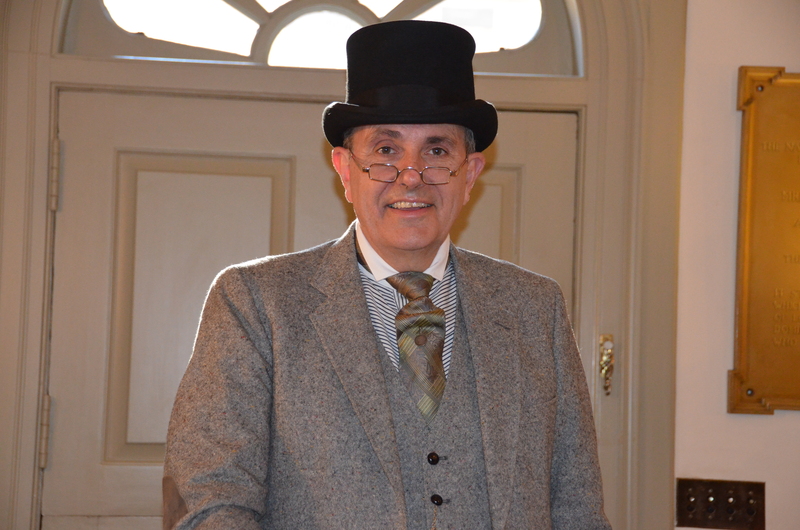 Ten Real Reasons Why Lay Liturgists Volunteer! Olmsted is alive to the world of Horticultural design possibilities.